I'm writing this week's blog from the trenches on the front line of an SAP Upgrade & Migration project at a very large customer site about to go live. 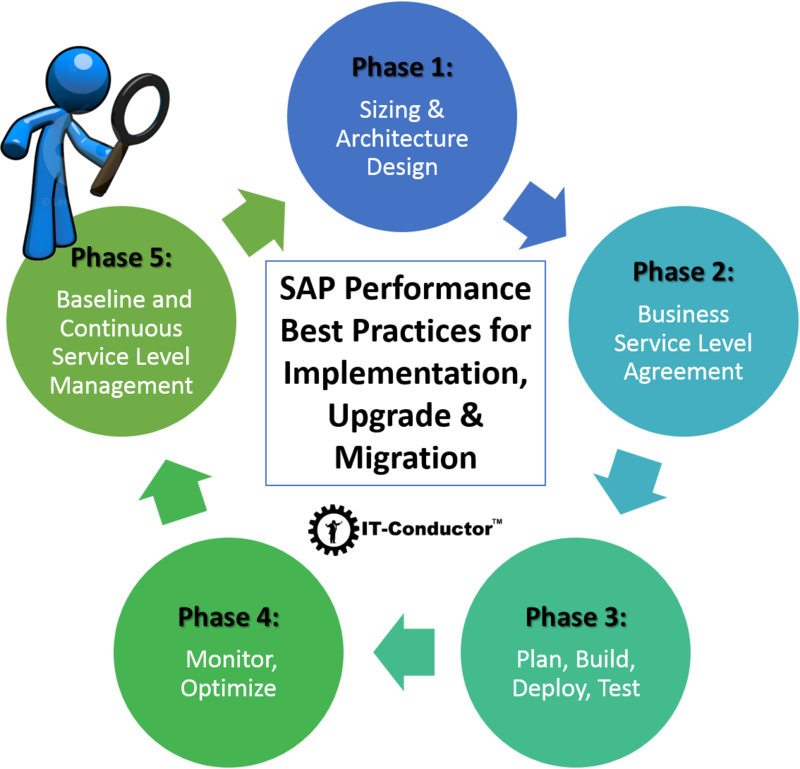 Back in June 2015, we published an SAP Performance Best Practices for Implementation, Upgrade & Migration article, and I wish this customer had read and implemented some of those best practices recommendations. Particularly regarding what I'm about to point out in this publication so you too may avoid the potential pitfalls. 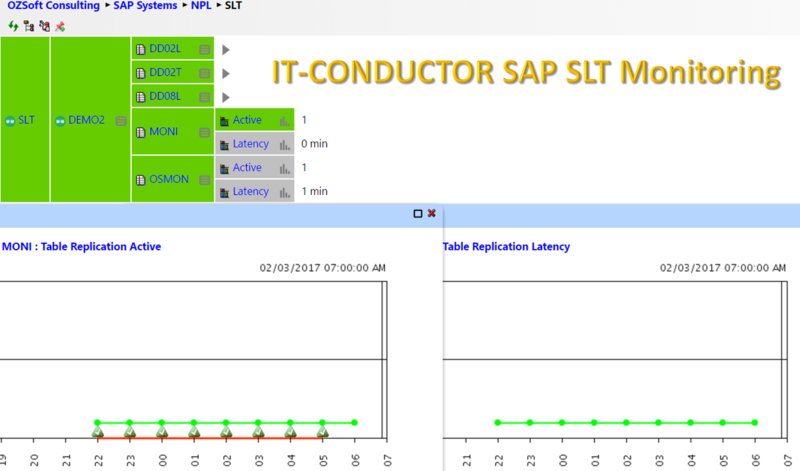 The scenario is an SAP ERP 4.7 to ECC 6.0 Ehp7 Near-zero Downtime (nZDM) upgrade, combined with a database upgrade and platform migration in the same go-live weekend. The culprit is missing performance baselines and historical stats on the source system pre-golive to compare with the target system post-golive! What does The Super Bowl 50 and SAP Performance have in common? There's a lot of excitement going on right now in San Francisco Bay Area and Silicon Valley about the historic 50th Anniversary Super Bowl (coined Golden Super Bowl for it's Golden State of California location) at the brand new Levi Stadium, which reportedly cost $1.2 billion USD and will cater for about 80,000 fans this coming Sunday February 7th, 2016. Who will have the higher performance, the Carolina Panthers or the Denver Broncos?